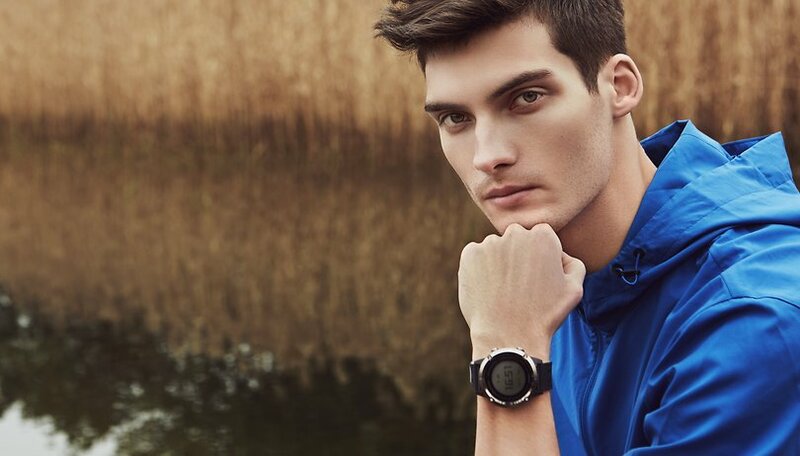 Runtopia, the smart sports and fitness brand with more than two million users, today launched its first GPS smartwatch, the Runtopia S1. The affordable wearable will retail for $99. The new smartwatch, which is compatible with Android and iOS, aims to provide runners of all levels with a complete and personalized smart sports experience. The smartwatch has been built to partner the Runtopia mobile app, of which Runtopia says that it already has an active community of more than two million users. The Runtopia S1 launches at an attractive price point considering it comes with built-in GPS. It's based on GPS GLONASS double star positioning, enabling accurate GPS tracking of running statistics even when you leave your smartphone at home. The data can be synced to the app once you return home. Additional features include smart audio coaching, where users can receive audio coaching through their phone when running based on real-time pace, speed, distance and heart rate. There's also heart rate tracking using 24h PPG photoelectronic heart rate monitoring with audio alerts for safety information. The Runtopia S1 is 3 ATM waterproof, so there's no issue when running in the rain. The manufacturer says that battery life comes in at up to 25 days of standby time, or when activating GPS, enough for two full marathons. Vivien Jiang, International Director of Runtopia, said: "The launch of our first smartwatch is a major step in Runtopia offering a complete range of products to help users make the most of their workouts." The face is 47mm and the whole thing weighs 55g. It is only available in black at launch. What do you think of the Runtopia S1? Do you think it could be a decent option for someone who wants GPS tracking but doesn't need all of the extra smartwatch stuff that comes with Wear OS? Share your view in the comments below.